What's soft, strokable and super comfortable? 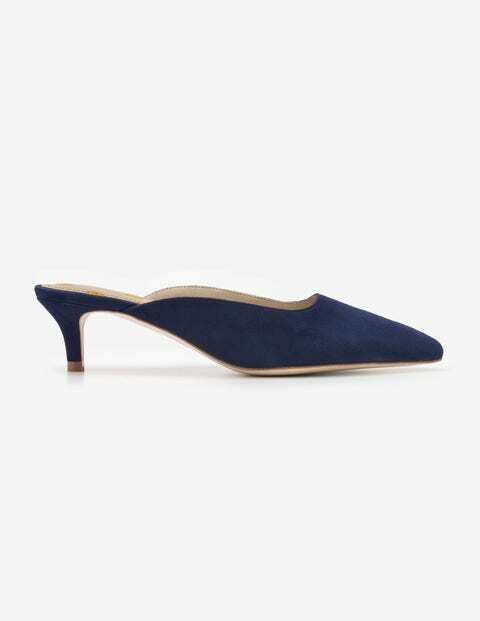 These suede kitten heels, that's what. Sweeter than stilettos, more playful than flats, these pretty mules are perfect when you want just a touch of height. Pounce on a choice of two shades, both with our signature spotty insoles.